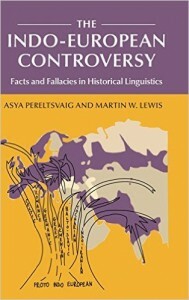 The boundaries between so-called nation-states rarely correspond perfectly with those of the ethno-linguistic groups for which they are named. In most cases the discrepancies are relatively minor, with external members of a given ethno-national group forming a small minority relative to those inside the country in question. In some cases, however, they are more substantial. At the extreme, the majority of a given nationality is found not within the state named for that group, but rather in a neighboring country. 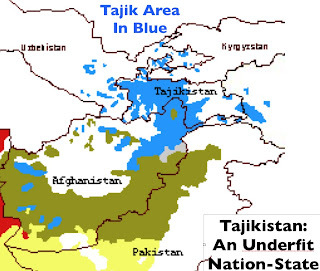 For instance, there may be more Tajiks in Uzbekistan today than in Tajikistan – and there are certainly more Tajiks in Afghanistan than in Tajikistan. 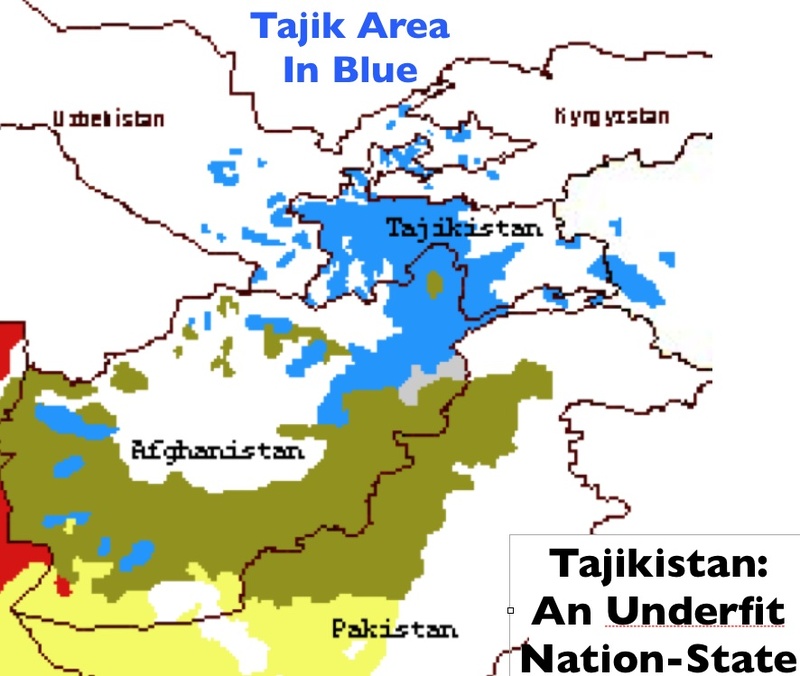 To draw an imperfect analogy from fluvial geography, we might call Tajikistan an “underfit” nation-state (an underfit stream being one that is disproportionately small relative to the size of its valley). 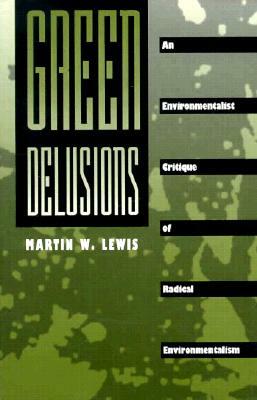 It is tricky to determine the number of such countries, due in part to the politics of ethno-national assignment. Tajik nationalists in Uzbekistan may insist that thirty to forty percent of that country’s residents are Tajiks, but the government in Tashkent claims that the figure is only five percent. In the posts that will follow, I have defined ethno-nationality rather broadly, counting the Isan of northeastern Thailand, for example, as a subgroup of the Lao. By such reckoning, I count seven additional countries named for a particular ethnic group that is in fact more numerous outside its boundaries than inside them. 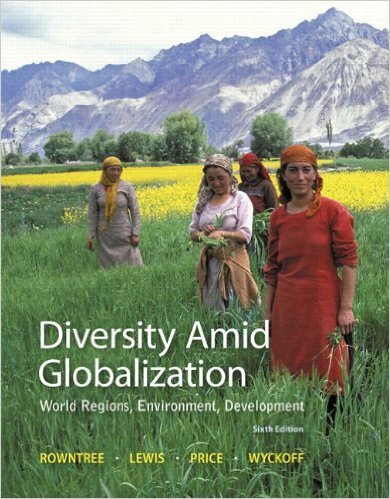 Thus one can find more Mongols in China than in Mongolia, more Lao in Thailand than in Laos, more Azeris in Iran than in Azerbaijan, and more Pashtuns in Pakistan than in Afghanistan (this last case, fitting the category only to the extent that Afghan = Pashtun). The other cases all concern South Africa, which is home to more Swazi than Swaziland, more Basotho than Lesotho, and more Tswana than Botswana. Countries that contain the external majorities of nation-forming ethnic groups can face problems of national cohesion, as we shall see over the next several days. Commenting Guidelines: GeoCurrents is a forum for the respectful exchange of ideas, and loaded political commentary can detract from that. We ask that you as a reader keep this in mind when sharing your thoughts in the comments below. GeoCurrents is a forum dedicated to exploring the peoples, places, genes, and languages that are shaping current events around the world. The aim of GeoCurrents is not to take sides on any of these events, but to help foster an enriching and respectful exchange of information and ideas. 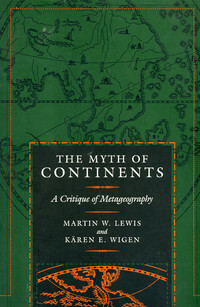 For more about GeoCurrents and its author, please visit this page. Would you like new GeoCurrents posts in your inbox?